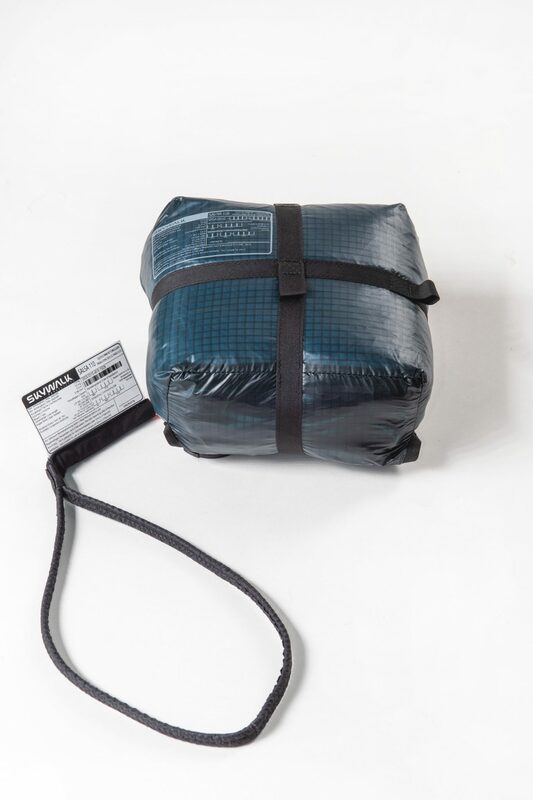 skywalk paragliders - New square rescue chute SALSA - OUT NOW! 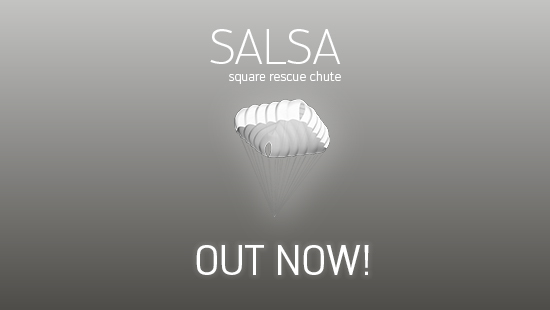 SALSA – New square rescue chute – OUT NOW! 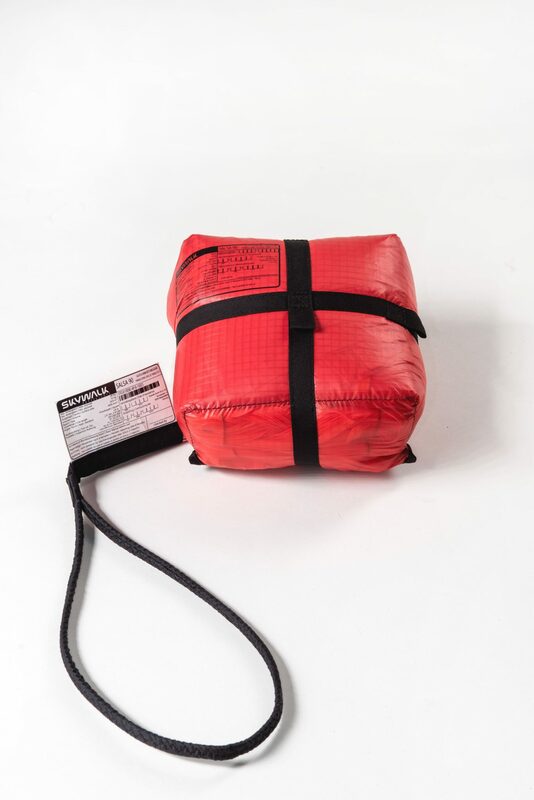 The SALSA is a state-of-the-art cruciform reserve chute that, thanks to its design, has a very short deployment time and high pendular stability – two factors that can be crucial when it matters.ankommt. 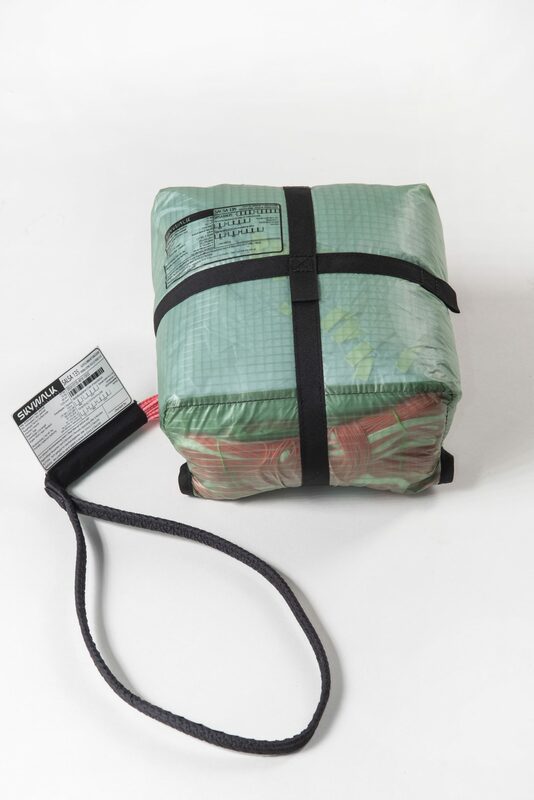 The rescue is available immediately! Find your dealer here!